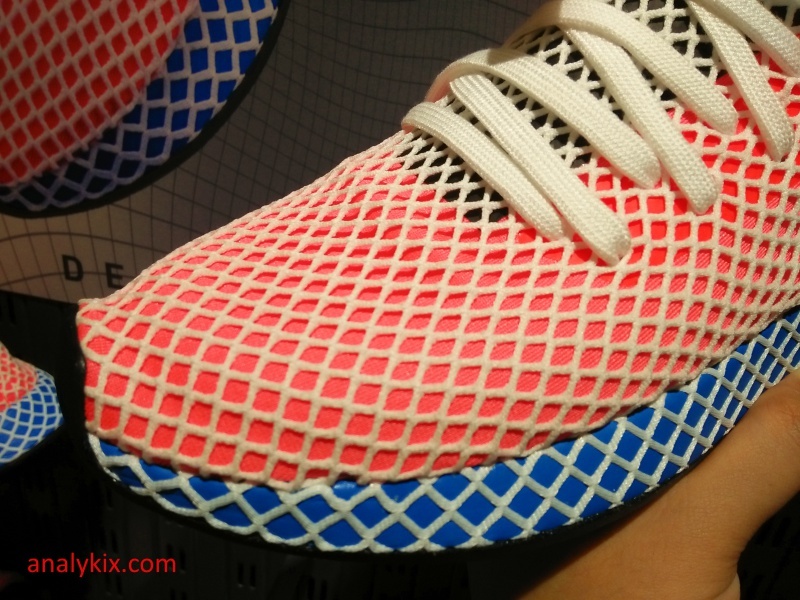 Inspired by retro silhouettes, adidas was able to fuse the current look with some retro design cues but still make it very modern. 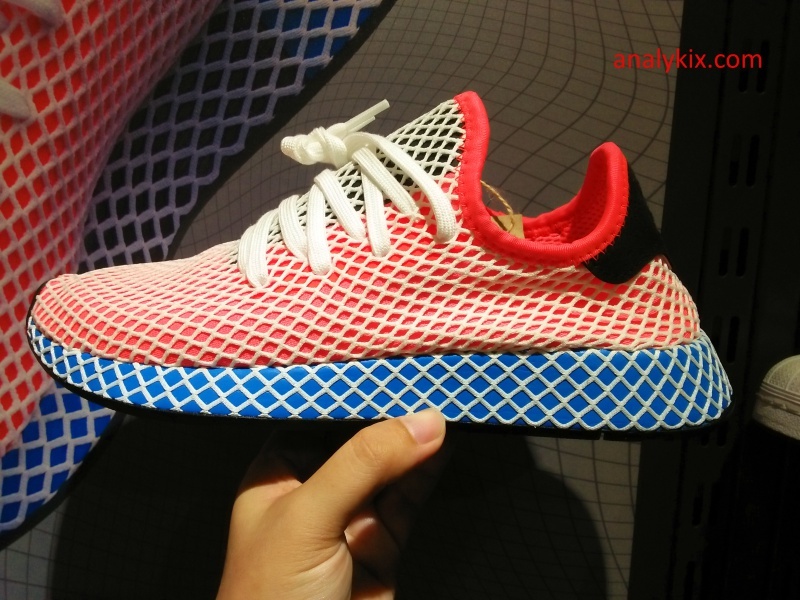 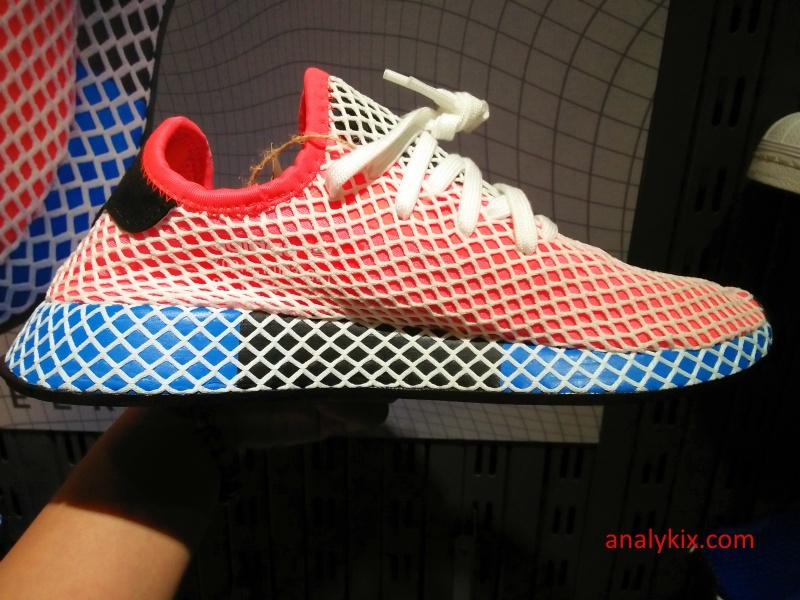 The adidas Originals Deerupt is is very similar to Pharrell's Tennis Hu in terms of looks which is good because the whole vibe of the shoe feels relaxed. 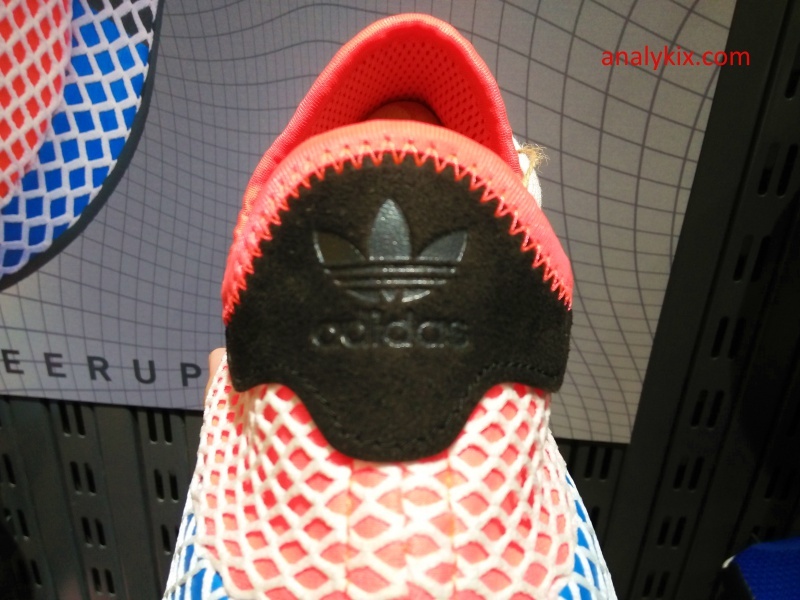 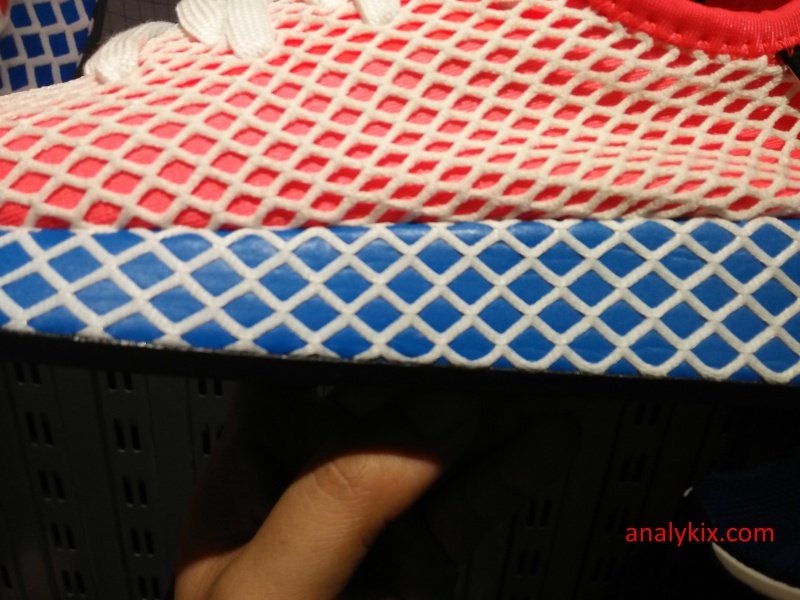 The netting overlay that can be seen throughout the whole shoe pays homage to adidas' old running shoes that span even in the 80's. 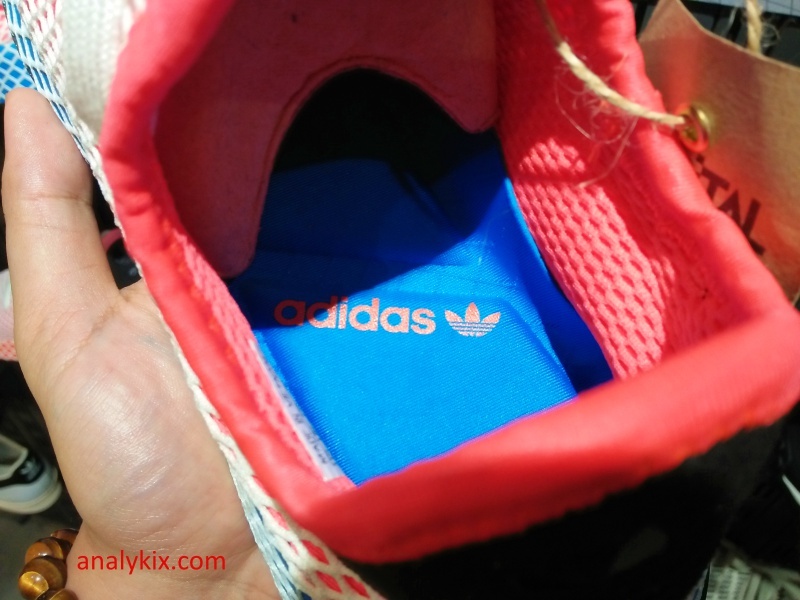 Now, it's brought back somewhat in today's lifestyle kicks. 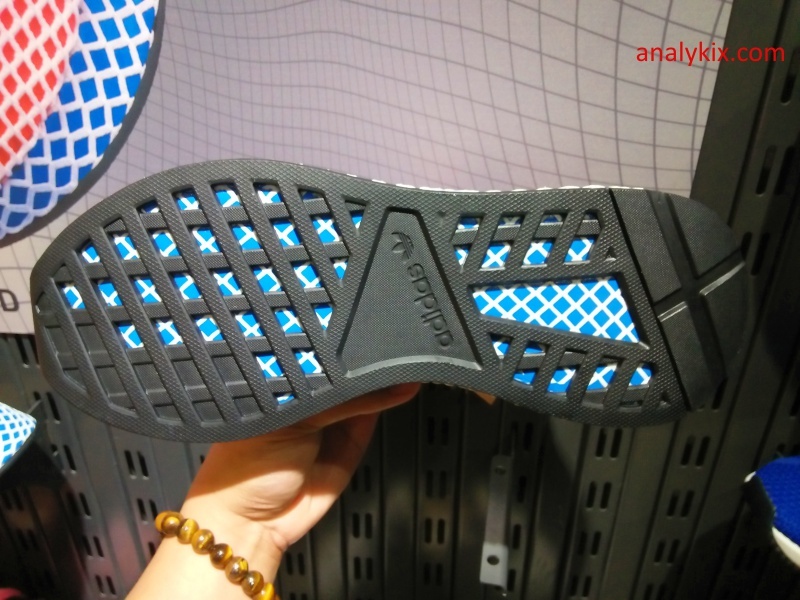 A soft upper keeps everything light and for extra comfort, a padded foam insole was used together with the EVA foam to provide good cushioning. 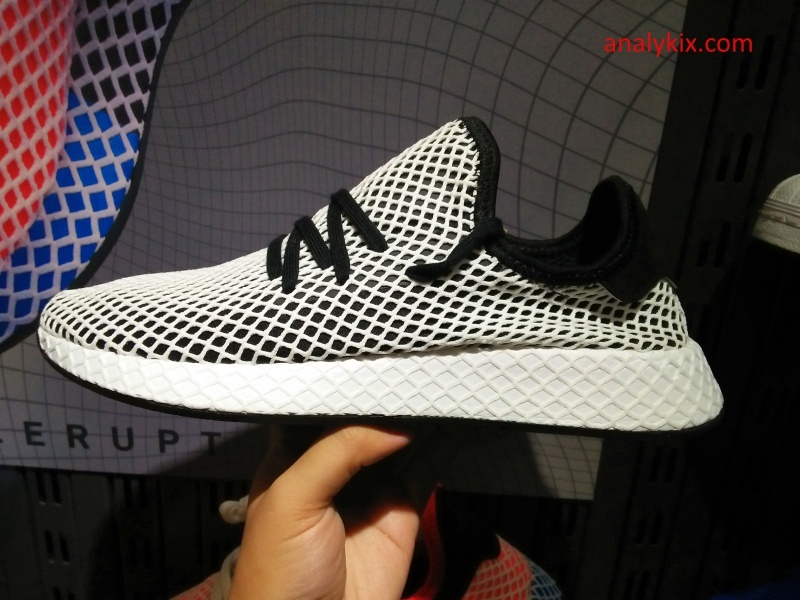 Sure it doesn't contain Boost, but the still feels comfy and light to wear. 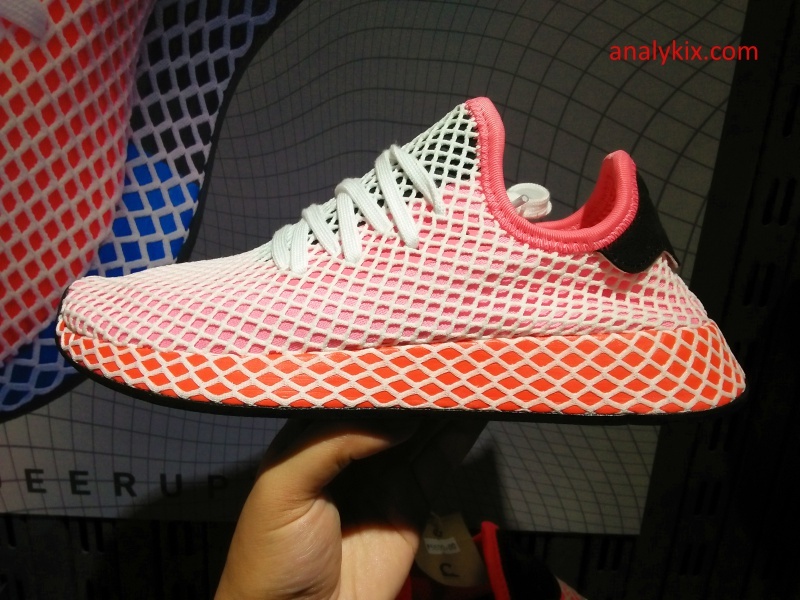 There are different colorways to choose from so whether you want to attract some heat with your kicks or just keep it low key, these are fire. 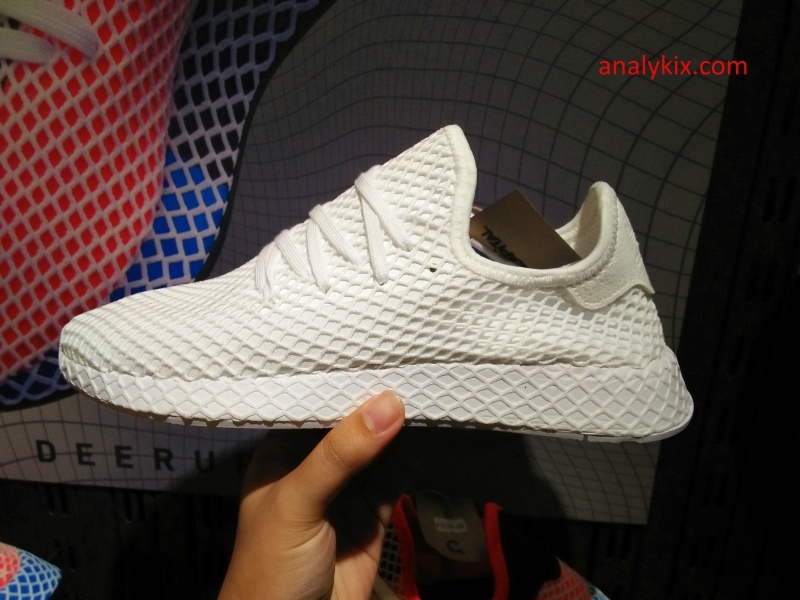 I've spotted them at Capital in Trinoma and was able to take some in-store images for you to check out. 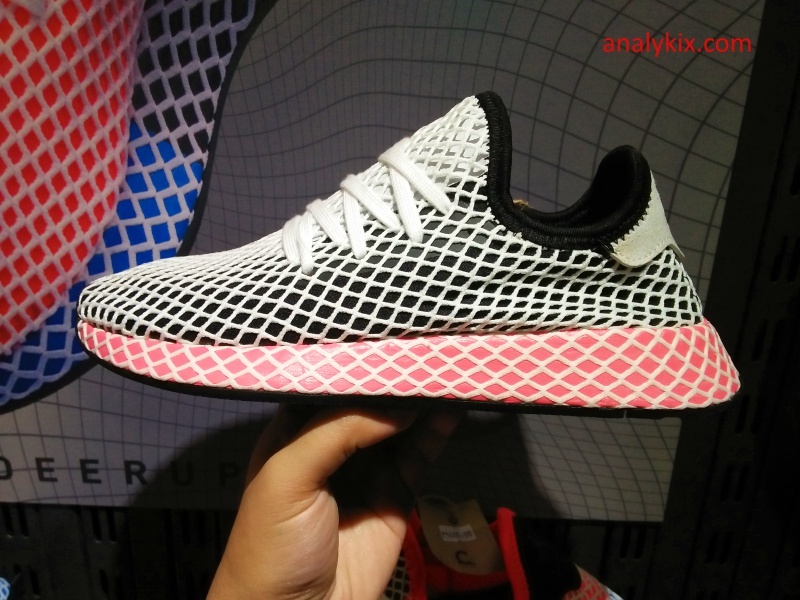 The shoe retails for Php 5,800.